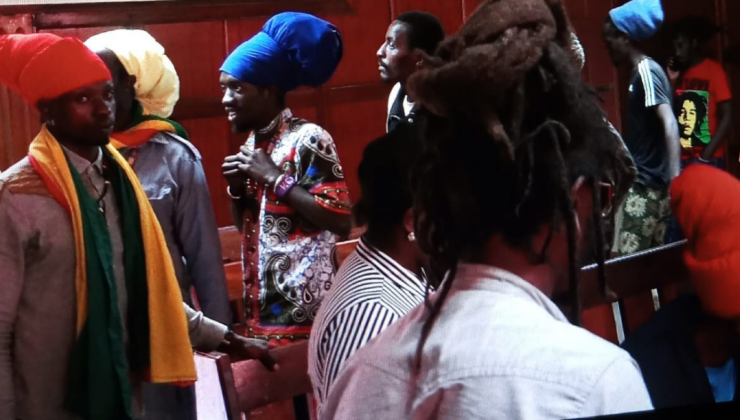 A Rastafarian dad in Nairobi has moved to the High Court in a bid to defend his Form One daughter’s dreadlocks. The petitioner alleges that the child reported to school on January 10, 2019 and commenced her Secondary education with excitement and joy. He also said the daughter was in class when she was summoned by the deputy head teacher who sent her away ordering that she only returns to school after shaving her dreadlocks. The matter was certified as urgent and court directed the advocate to serve all respondents pending inter parties hearing on January 16, 2018.